On August 15, 2018, U.S. District Judge Lucy Koh signed an order granting final approval of the record $115 million class action settlement agreed to by Anthem Inc. in June 2017. Judge Lucy Koh of the Northern District of California recently denied a plaintiff's motion to certify a class of consumers who alleged that Gerber's baby food product labels are unlawful, deceptive, and misbranded in violation of federal and California law. A lawsuit filed against YouTube that accused the video hosting platform of censoring conservatives has been thrown out of court by a U.S. District Court judge. The lawsuit, filed by prominent conservative talk-radio show host Dennis Prager, claimed YouTube serves as a public forum and the First Amendment rights of conservatives have been infringed upon. The argument was rejected by Judge Lucy Koh when the issue was raised in a San Jose courtroom. 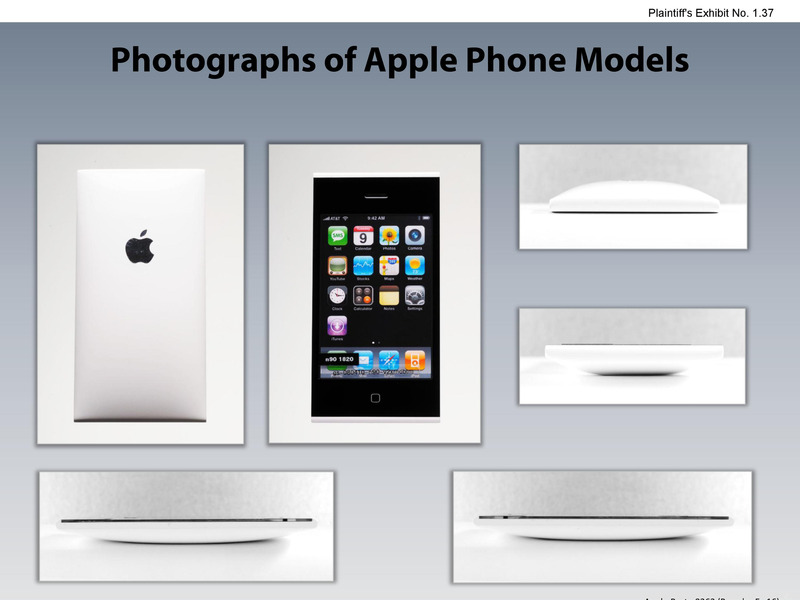 Apple and Samsung will head back again to the district court for yet another iPhone patent damages trial and to determine how much Samsung Electronics Co should pay Apple Inc for copying the look of the iPhone. Judge Lucy Koh, in San Jose, California on Sunday, has signed an order and told both the companies to meet the courtroom again. 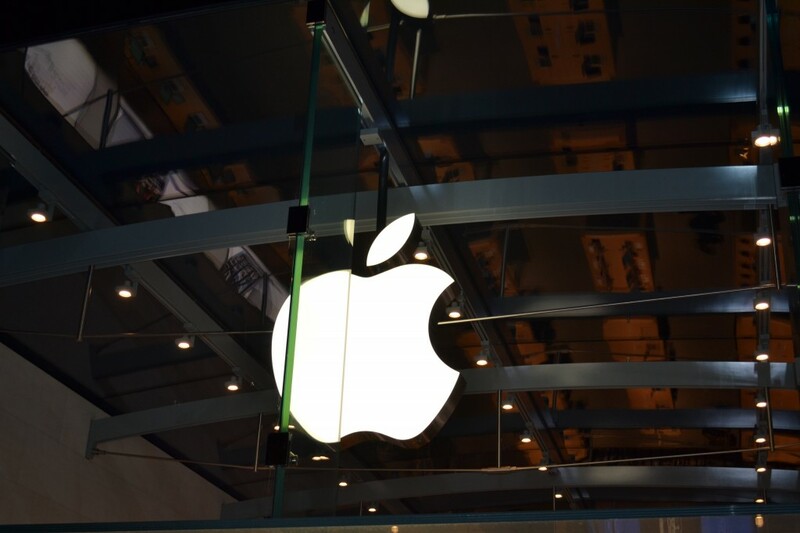 … Continue reading "Apple and Samsung heading for yet another iPhone patent damages trial"